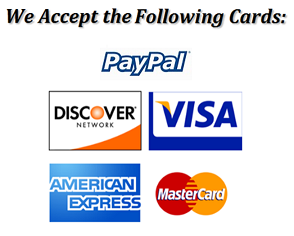 Custom Arrows supply archery equipment - Custom Arrows, and Bare Shafts and A Full Line Of Archery Equipment and supplies. 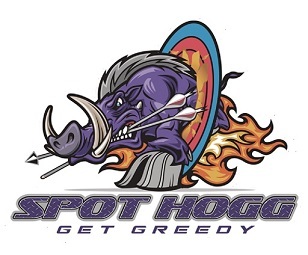 All Spot Hogg Sights Ship Free Within The USA! On August 30, 2016, the State of California Office of Administrative Law approved the adoption of amendments to warning requirements of the Proposition 65 ("Prop 65") regulations, Article 6, Clear and Reasonable Warnings, of the California Code of Regulations. The regulation will be operative on August 30, 2018. The law requires any business that sells a product in California containing a listed chemical to provide a "clear and reasonable warning" prior to sale. For internet purchases, a Prop 65 warning must be provided to the purchaser prior to completing the purchase. WARNING: There are products that are sold on this website that can expose you to chemicals including mineral oil which is known to the State of California to cause cancer and methanol which is known to the State of California to cause birth defects or other reproductive harm.